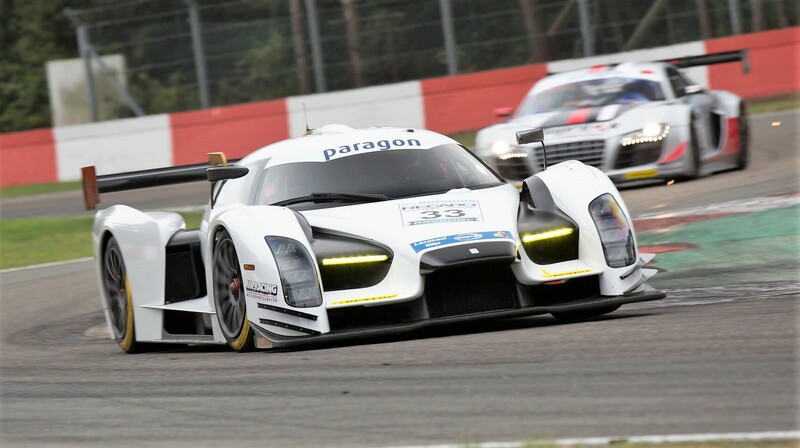 Scuderia Cameron Glickenhaus (SCG) is set to race this weekend at Zolder in Belgium at the latest round of the DMV GTC series, which is open to a wide variety of GT cars, similar to those eligible for the VLN Series at the fabled Nurburgring, as well as the Dunlop 60. This is the first time SCG will run their customer racing programme and two journalists will experience the programme: UK journalist, television presenter and racing driver Rebecca Jackson, and Autobild writer Guido Naumann. Both journalists are well-known racers in their own right, with Jackson contesting the European GT4 championship at the Blancpain GT Series this year, while Naumann has previous experience of the Nurburgring 24 Hours. The DMV GTC series has been running for 27 years and travels to a variety of circuits in Europe including Nurburgring, Red Bull Ring and Hockenheim. SCG will be running the most recently built SCG003C, which will feature an all-new white exterior. 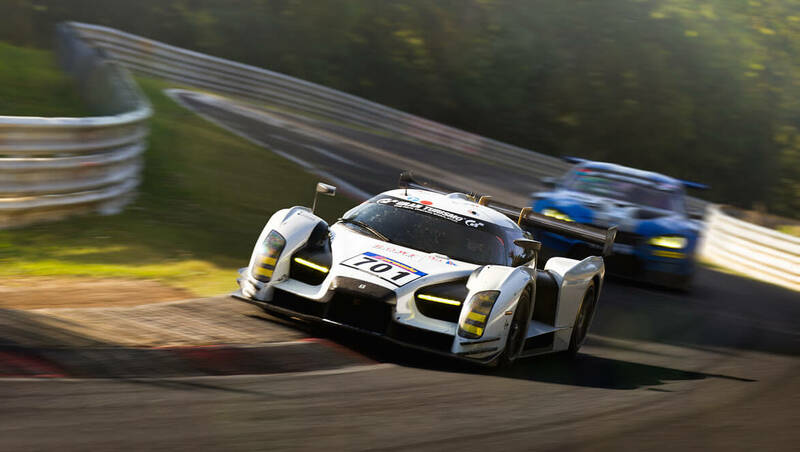 In specification, it is identical to the example that recently completed the Nurburgring 24 Hours, one of the team’s greatest achievements so far – during which it showed front-running pace. 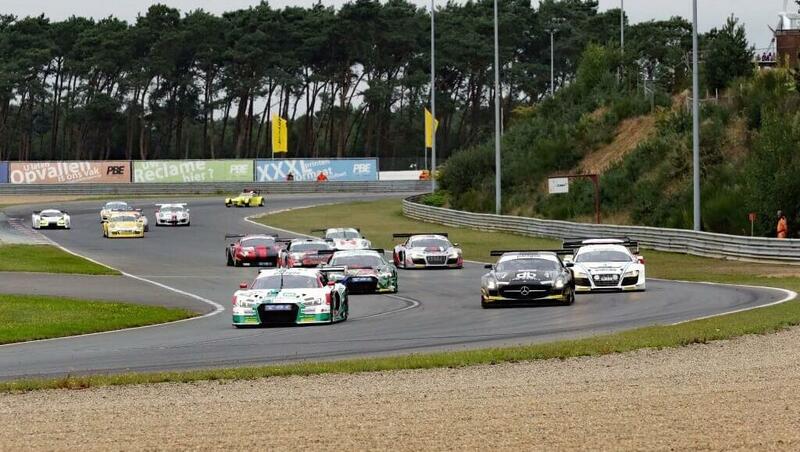 Zolder is one of just three circuits to have hosted the Belgian Grand Prix in the past. It contains a mixture of straights and fast corners, as well as chicanes and slower bends, which make it a very wide-ranging yet exhilarating challenge for any driver. Add into that the notoriously variable Belgian climate, and anything is possible – yet SCG is hoping for a very strong showing this weekend. 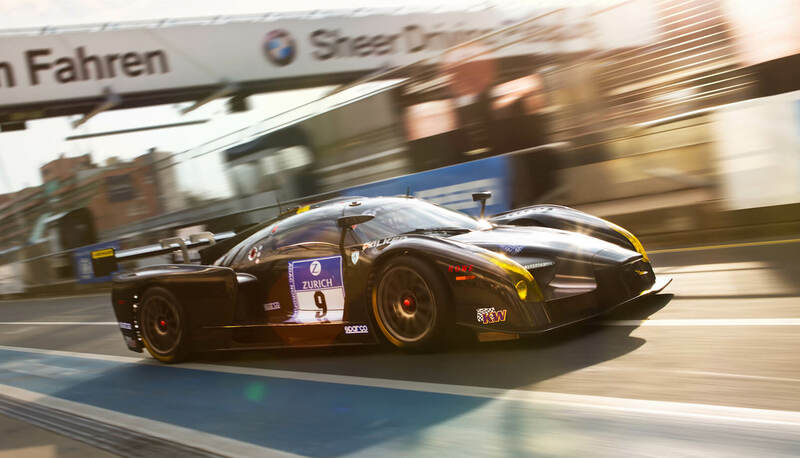 This latest SCG003C will be devoted to SCG’s new customer racing programme, which for the first time allows gentleman drivers looking to experience the next level of racing to compete in this bespoke track car, which was previously only run by factory drivers. Now, privateers can benefit from the same expertise and know-how that has gone into the official programme, thanks to a package of services that ranges from one-off race outings to a complete season with a full support structure. The customer racing programme is managed by Traum Motorsport: the very same team that runs the official SCG cars, to exactly the same specification. This programme is available from this weekend onwards to race in a variety of series including the 24 Hour Series, Nurburgring VLN Championship, Gulf 12 hours and GT Open Series. Free practice and qualifying will take place tomorrow (Friday 02 September) followed by DMV GTC races at 10.55 and 14.50 as well as the Dunlop 60 race at 17.00 on Saturday 03 September.